On today’s episode we’re featuring our first guest who is not a player or front office employee of the Spring League. Dr Sam Browd is a ridiculously accomplished neurosurgeon and neurologic researcher. 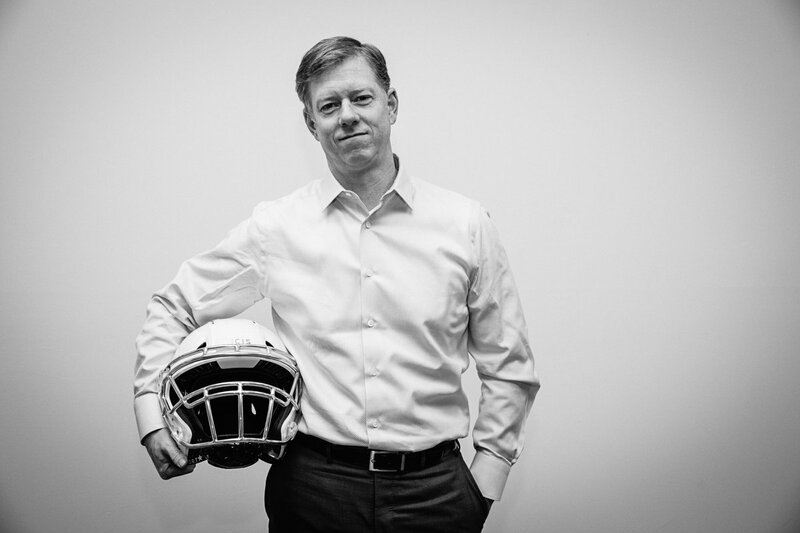 He’s also the co-founder of VICIS – the company that makes the official helmet of The Spring League. Dr. Browd explains complicated medical matters in very easy terms and he’s a huge football fan on top of it!